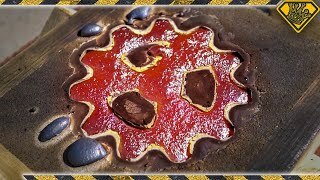 10:13Casting Copper Gear Success! 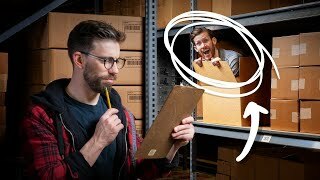 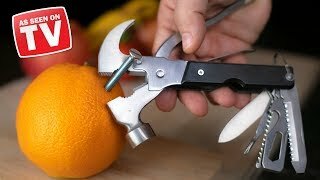 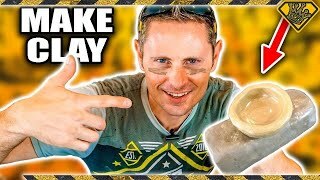 12:14Don't Mess with Easy Cheese 10:51He Hid from his Boss All Day... AGAIN (You'll Never Guess How He Did It) 10:04As Seen On TV TOOLS Tested! 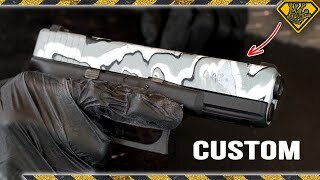 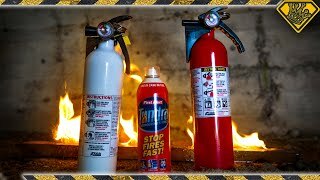 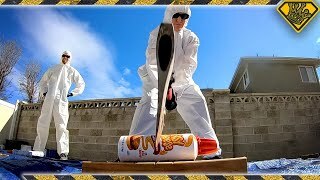 (TAC Tool, Pocket Chainsaw, MagnoGrip) 17:27How To Make CLAY from DIRT 10:15Did You Know THIS is Inside a Fire Extinguisher? 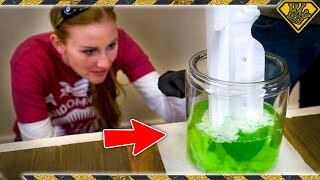 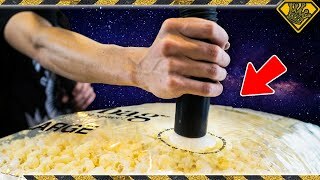 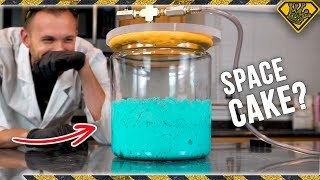 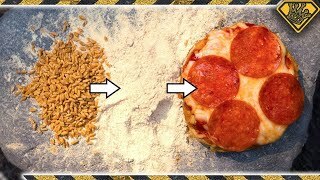 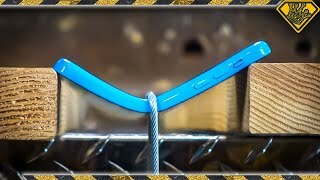 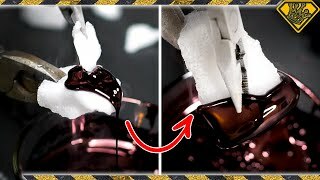 15:45DIY Galaxy Fold 11:45This Liquid DESTROYS Plastic 10:02We Filled a Pool with Popcorn 12:06What Does Cake Batter Do In A Vacuum Chamber? 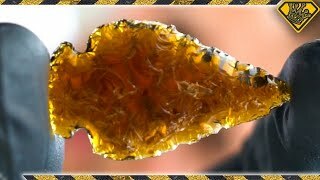 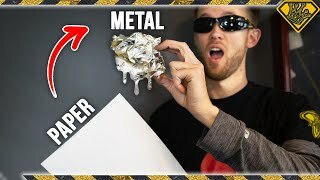 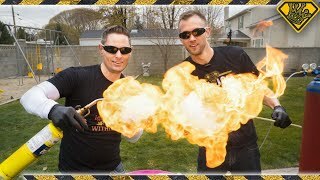 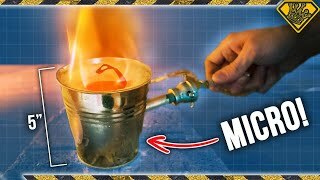 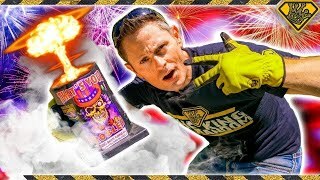 14:23DIY Micro Metal Foundry 12:33Fireworks In Liquid Nitrogen 11:38Making Arrowheads from Glass Bottles 13:59Homemade Fire Cloud Generator 13:05An Unusual Way to MELT Metal 10:23Does This Make it Taste Better? 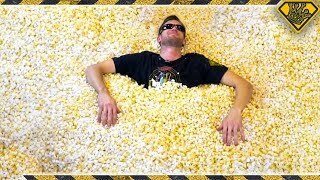 10:59Making Bread with ROCKS and WHEAT 13:47What We Did with the Ink from 1,000 Pens 10:20How To Hydro Dip ANYTHING 11:54Does Popcorn Stay POPPED in Space?